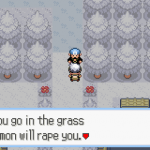 Like you see, Pokemon Diamond post includes parts: Description (Story/Plot included in this part), Screenshots, Images, How to download. If some trailers are not available, we will add later. 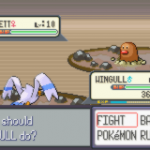 A Pokemon ROM/Game hack by Keitai Denjuu Telefang 1 using None Codebase/Engine in English. It is available to download now. The last update happened on April 30, 2018. 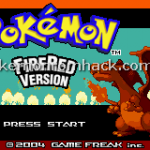 Pokemon Diamond is different from all other Pokemon hacks because it is not based on any Nintendo Pokemon ROMs. 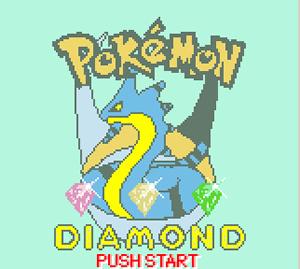 It is also not Pokemon Diamond Version for NDS of Nintendo. 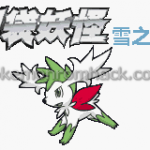 Beside Pokemon Jade, they are bootlegged versions of Keitai Denjuu Telefang 1. 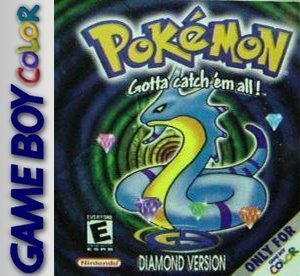 The Power Version was used to make Diamond, and the Speed Version became Jade. 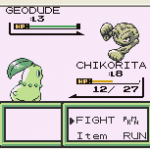 You can play them on GBA/GBC Emulator. You can play it in your free time, don’t forget to use Saving State function to keep your progress easily. 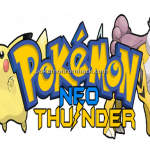 You can bookmark this page and our website for more informations about Pokemon Hacking. You won’t miss any new hacks. 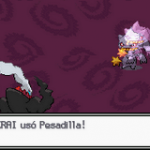 All Pokemon now is Fakemon.